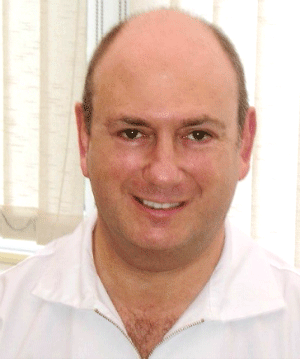 Dr Peter Galgut lectures and presents seminars and courses throughout the UK, and also in Europe , the USA, India, South Africa and elsewhere. If you would like to arrange a lecture , course or seminar, why not contact us to explore the possibility of arranging one in your area? Please use the contact form at the bottom of this page to get immediate attention. The following lectures have been available in the past, either singly or in any combination to suit the needs of the lecture or course organisers, and in addition individual bespoke lectures could be created if required. Splinting: Why when and how ? Calculus: The toxic Waste Dump of the mouth !